An actor’s life means uncertainty, especially when they are starting out. There is no such thing as job security. And while struggling, many lack the funds to get training. 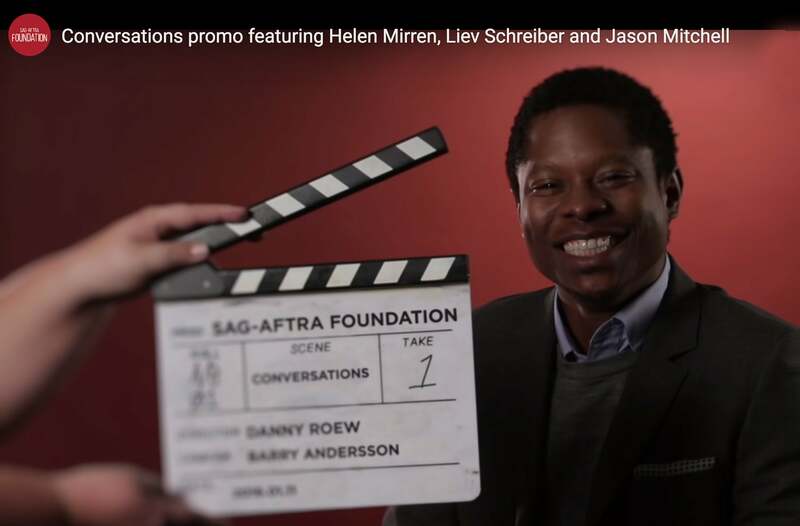 This is where the SAG/AFTRA Foundation, a nonprofit organization dedicated to providing the most comprehensive, educational and state-of-the-art resources to SAG-AFTRA members steps in. The Foundation believes that the contributions made to our culture by performing artists are not only valuable but essential and understands that artists live in a rapidly changing world. That it is imperative that actors, voiceover artists, broadcasters, dancers, and other artists understand the evolving industry landscape, are provided the tools necessary to navigate these changes successfully, and are given the opportunity to hone their craft as they continue through their careers. Through their assistance, they work to ensure that no performer is alone when times get tough. Plus, there are the programs: founded in 1985, the SAG-AFTRA Foundation provides assistance and educational programs to the professionals of SAG-AFTRA and serves the public at large through its children’s literacy program Storyline Online, and contributing even further to spreading creative knowledge and inspiration while giving back to the community. Since the Foundation is not supported by SAG-AFTRA membership dues or initiation fees and relies solely on donations, grants and corporate sponsorships for its programs, the HFPA has supported the Foundation’s Los Angeles Conversations program, established in 2001, which screens current films and television shows followed by Q&As with ensemble casts and principals, as well as hosts career retrospectives with acclaimed actors. This is offered at no cost to SAG-AFTRA members. It has programmed over 1,800 career retrospectives to date and Q&As for live audiences of more than 150,000 SAG-AFTRA members. The programs are also filmed and archived on the SAG-AFTRA website and have featured more than 400 Golden Globe nominees and winners and held about 200 Conversation events, serving more than 20,000 performers.